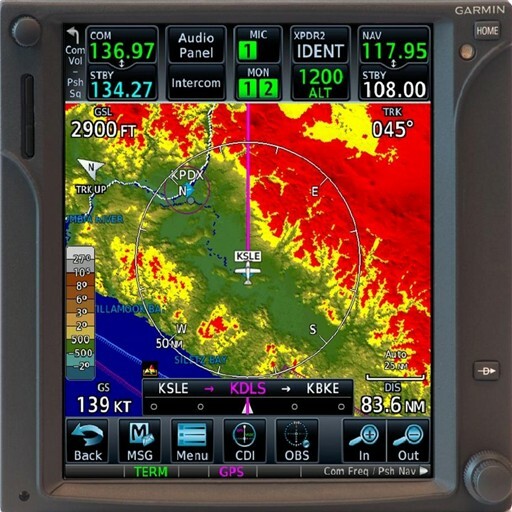 G500H systems installed in Bell 206/407 aircraft under STC SR02295LA with GDU Software Version 5.01 or earlier (STC SR02295LA-R Master Drawing List Rev 5 or earlier) are affected. STC SR022295LA for installation of G500H in Bell 206/407 aircraft Master Drawing List Revision 6 is released and FAA approved. This revision of MDL contains data which approves installation of GDU 602 v7.01 software and additional interfaces to the G500H system. Pilot selectable OAT units (SAT, TAT, ISA).